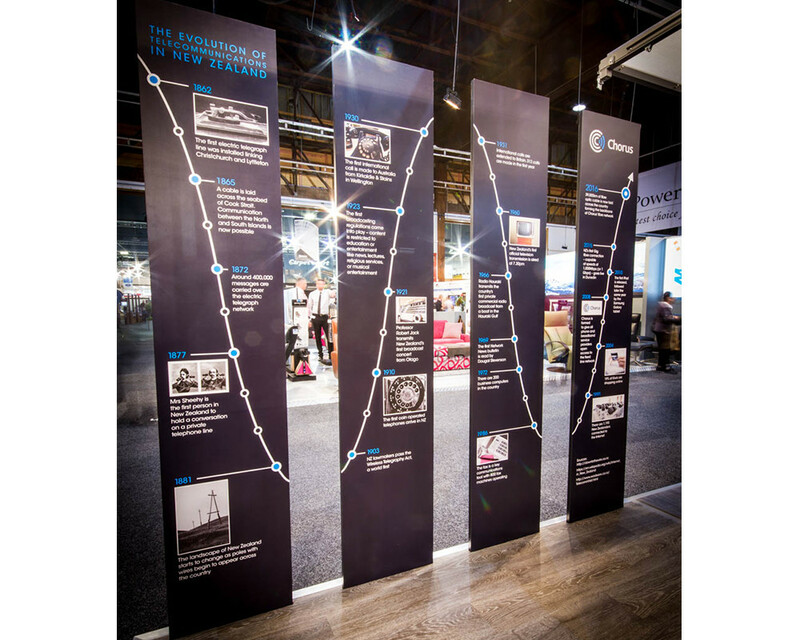 Chorus wanted to create an experience at the Auckland Homeshow that showcased how broadband is used within the home. In partnership with RDX we created all the visual design elements to support this objective. The module box included spaces representing rooms, a study and a living room.